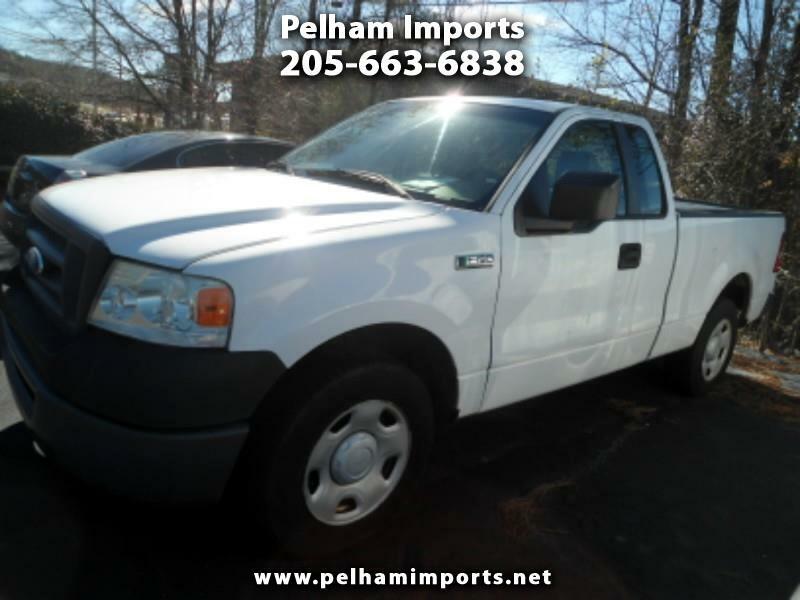 2008 FORD F-150 5.8L V-8 REGULAR CAB 2WD CONVERTED TO PROPANE! LOW CASH SALES PRICE OF $5950! NO SALESMEN, NO PRESSURE, NO HAGGLE!